The White House may be looking to significantly cut federal spending, but IT investments are one of the few areas that could see increases under the Trump administration’s proposal for 2020. While the majority of federal agencies would face cuts to their annual budgets in the coming years, technology projects were not only placed front-and-center, but also allocated additional funding. The budget highlighted work being done under the President’s Management Agenda to modernize federal IT and improve agencies’ use of data. 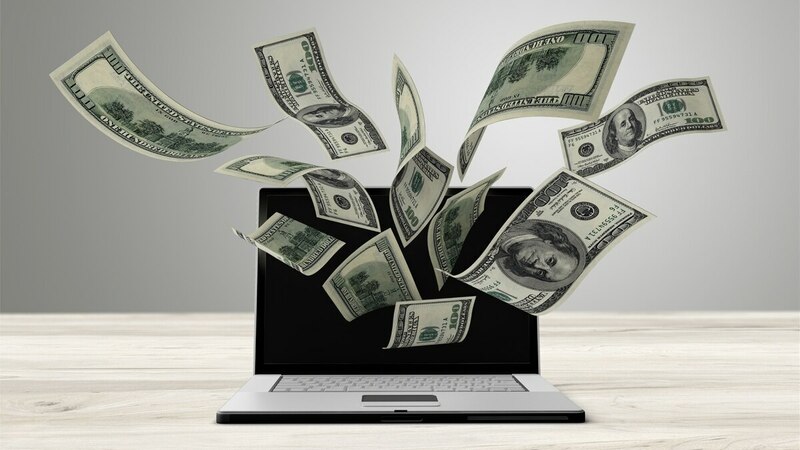 In addition, the Technology Modernization Fund, which loans money to promising agency IT modernization projects, would receive an additional $150 million under the Trump budget. Adding funding to TMF has proven controversial in Congress, however, as some lawmakers are reluctant to spend more money on a project that has yet to yield results. For 2019, the fund only received $25 million to supplement its remaining $11 million after three rounds of awards. 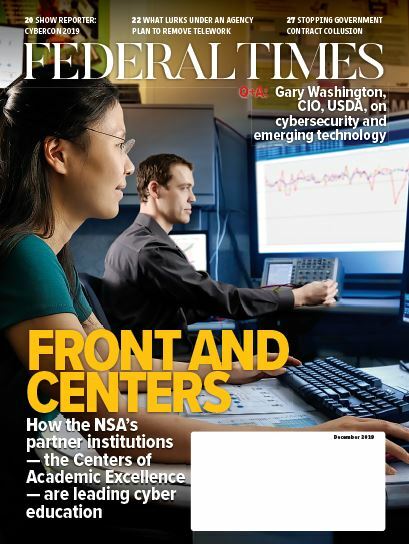 “So much is being spent on operating outdated technology, I think people are generally pleased that there is a source focused exclusively on modernization," former Office of Management and Budget official Robert Shea told Federal Times. The Trump budget would also kickstart the creation of a U.S. Federal Data Service within the Department of Commerce to help support a forthcoming Federal Data Strategy. Improving the quality and accessibility of federal data has been a recent priority of the administration as a means of improving agency technology and operations. Some agencies also received money that would be set aside especially for IT investments. As part of the Internal Revenue Service’s $11.5 billion in base funding, the agency would be expected to devote a portion to modernization efforts for some of its most outdated IT systems. The Department of Veterans Affairs also received $4.3 billion to modernize its legacy IT systems, with $1.6 billion specifically designated for the agency’s electronic health records effort. In the same vein, agencies such as the Departments of Treasury, Energy and Homeland Security would receive funding to support cybersecurity efforts for essential federal IT systems. While the Department of Defense got the largest cyber funding proposal at over $9.6 billion, DHS would receive the largest cyber funding influx among civilian agencies, with $1 billion designated to support cyber efforts such as the Cyber Talent Management System, which aims to hire at least 150 new DHS cyber employees in 2020. Increasing the cyber talent pool has been a priority of the administration through the creation of a cyber reskilling academy for current federal employees and additional hiring flexibilities for new cyber workers. The funding would also support ongoing DHS cyber tools and programs. “These resources would increase the number of DHS-led network risk assessments from 473 to 684 — including assessments of state and local electoral systems — as well as for additional tools and services, such as the EINSTEIN and the Continuous Diagnostics and Mitigation programs, to reduce the cybersecurity risk to federal information technology networks,” the budget proposal said. The Department of Energy would receive over $156 million for the recently established Office of Cybersecurity, Energy Security and Emergency Response to support research and development initiatives that would improve the cybersecurity of the nation’s energy sector. Meanwhile, the Treasury would receive $18 million to protect its information technology systems and support the prevention of financial crimes. “The budget requests $13 million for the Office of Critical Infrastructure Protection and Compliance Policy to enhance the department’s capacity to identify and remediate new vulnerabilities before they can be exploited,” the proposal said.